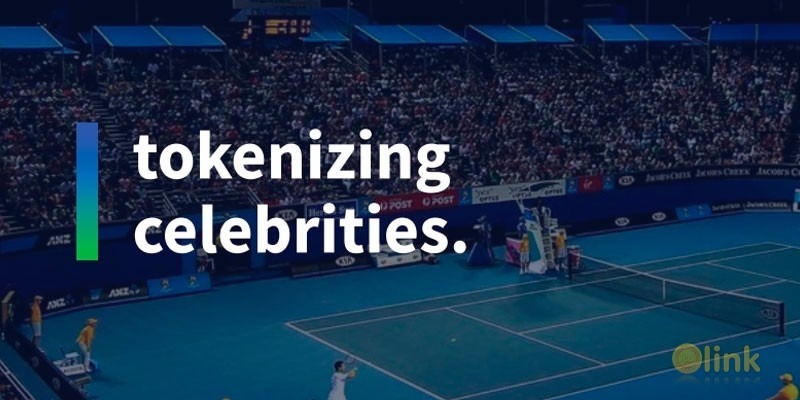 This is the first project to tokenize people, specifically celebrities. It starts with tennis and football verticals. At later stages, it will utilize a shared infrastructure and launch the new verticals (poker, basketball, hockey; cinema actors, models, musicians). The football GOAL token sale is conducted simultaneously; please see the football white paper here. This project will allow swapping sport-specific tokens (ACE for tennis, GOAL for football, and others later) for the general STAR index token, so early supporters will get a priority seat in the launching verticals. ACE provides funding and promotion resources to young aspiring tennis players at the critical junior age, so they don’t drop out of professional sports. This significantly increases their chances for success. Additionally ACE offers representation and promotion to the established (pro) tennis players, that are already attractive for sponsors but were overlooked by traditional agencies. When successful, women and men tennis stars earn prize money (less than $1 million for 400th ranked player, $60+ million for a top-5 player) and accumulate celebrity status, sign sponsorship deals (which are roughly 5-10X times larger than the prize money earned over the player’s career). ACE decentralizes the talent sourcing process to ensure a high-quality flow of candidates. Unlike traditional agencies with limited number of in-house scouts, ACE will create a Global Scouts Network, encouraging scouts with well-balanced stimuli to bring the most talented players to the ACE platform. ACE decentralizes the talent promotion process to attract more advertising contracts to the PRO players. ACE will create a Global Promoters Network and use the stimuli for talent promotion (up to 10% of the contract) which will provide a good flow of sponsorship deals to the players.